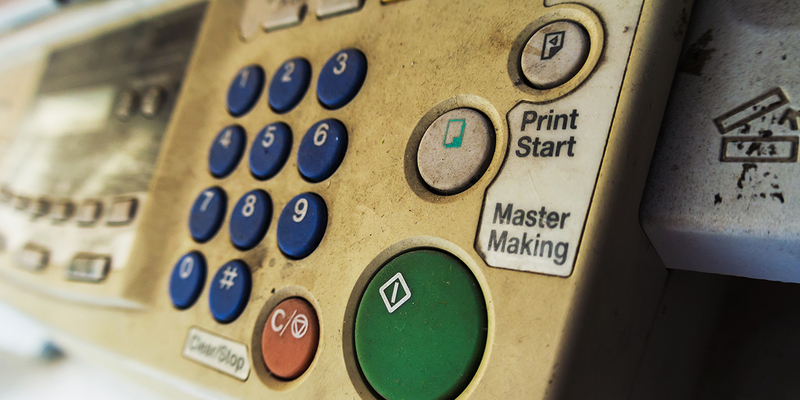 How Often Should I Replace My Copy Machine? 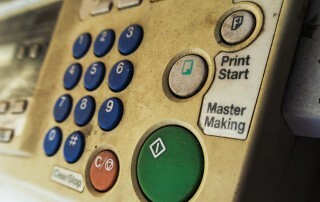 A decrepit copy machine can really stifle productivity within a business, not to mention frustrate employees. A fast and effective machine can breathe life into a stale business and for many companies, it has. But a copy machine is not always cheap. Breaking the bank is hard to justify in any scenario, even when your copy machine is only ?sort of? working. 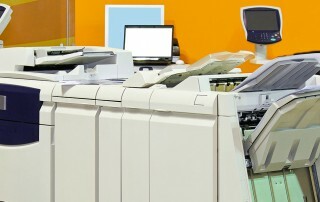 So when do the benefits of owning a fast copier outweigh the monetary costs? 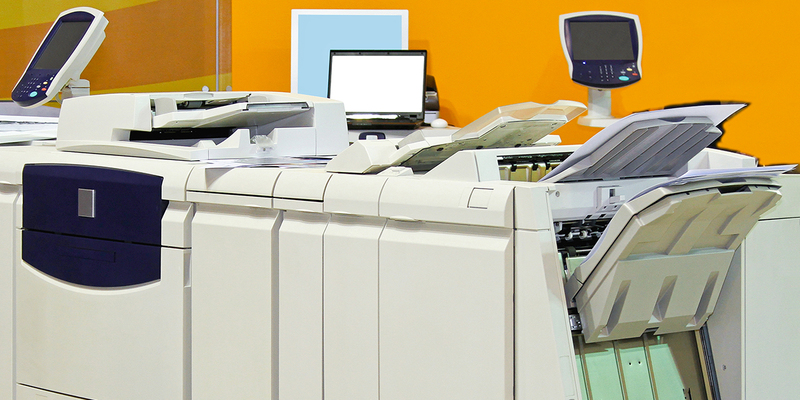 Read more to find out how often you should replace your copy machine.